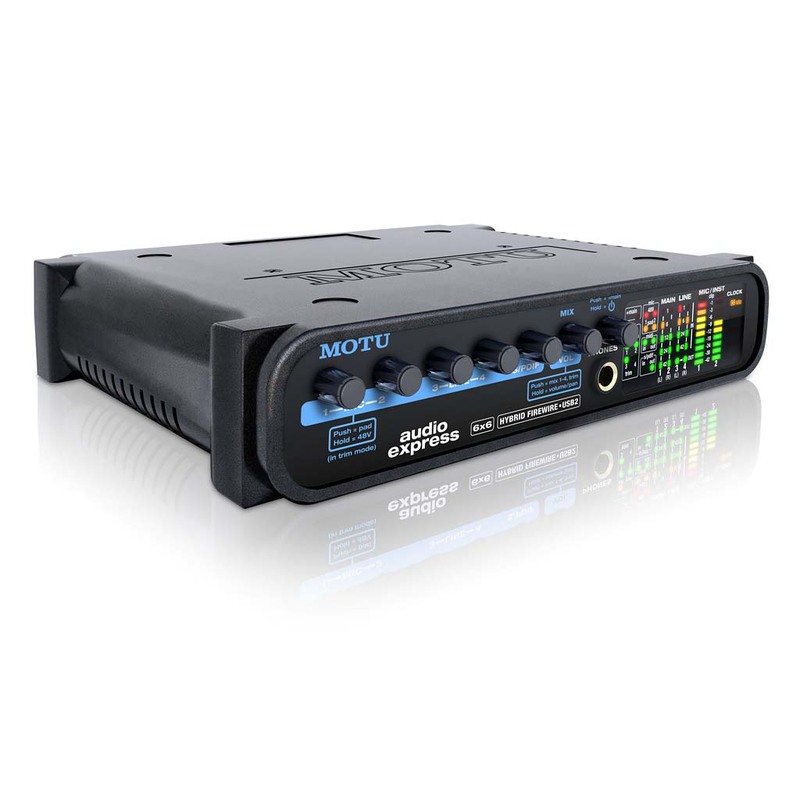 Thunderbolt och USB2-ljudkort med DSP-mixer och -effekter inbyggt. 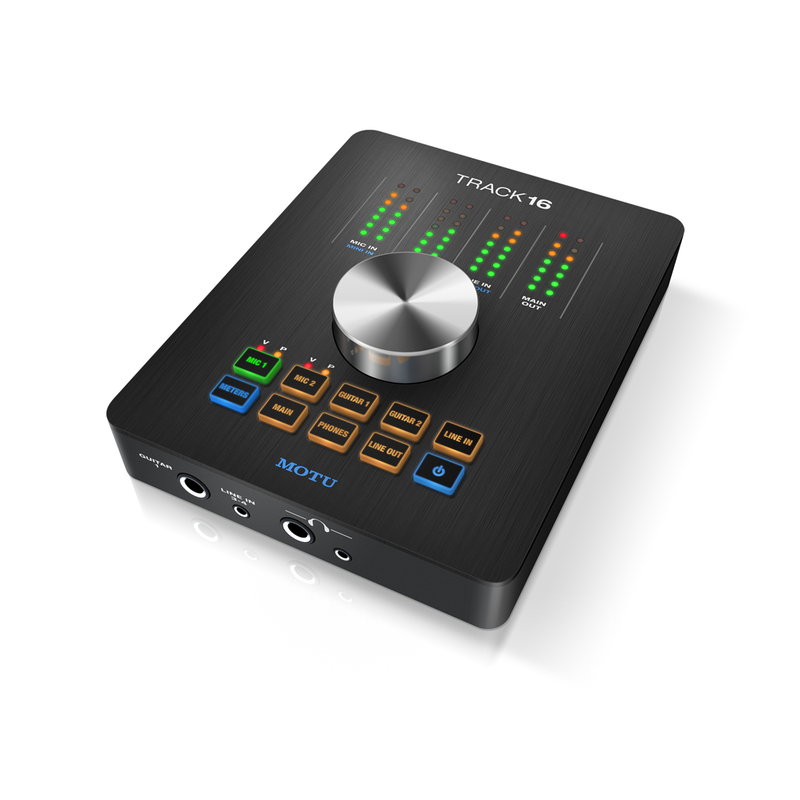 How can one audio interface offer this much I/O? 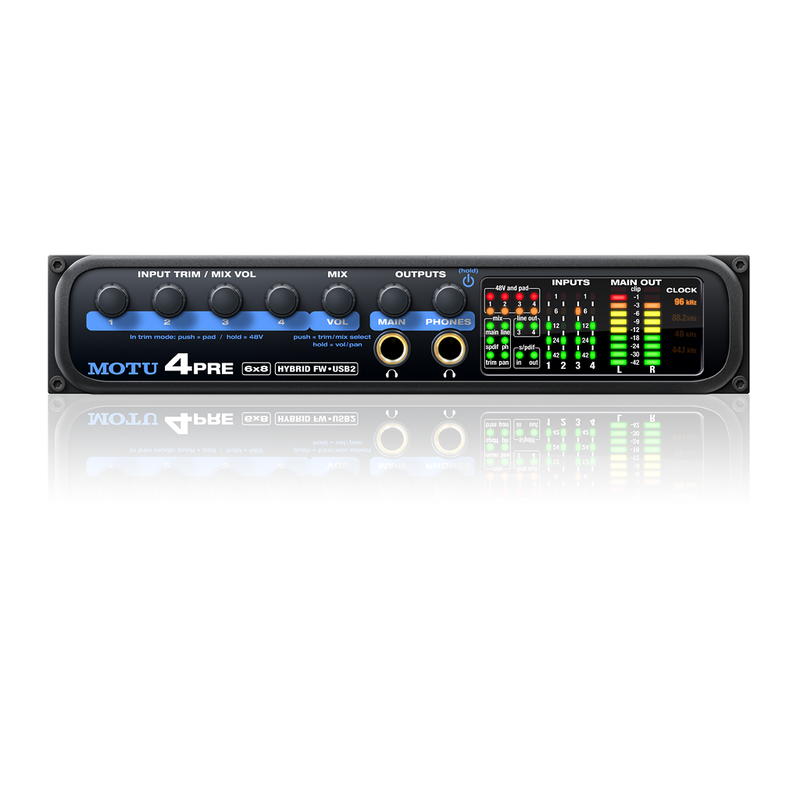 Do you work with outboard EQs and compressors? 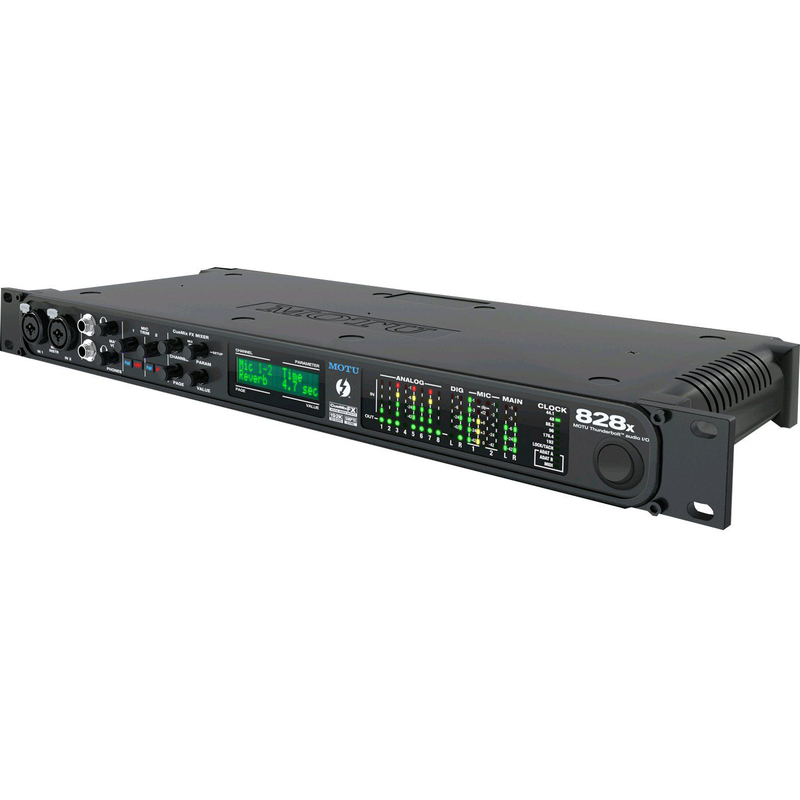 Each 828x mic input offers a pre-converter send for mono or stereo mic channel outboard processing. 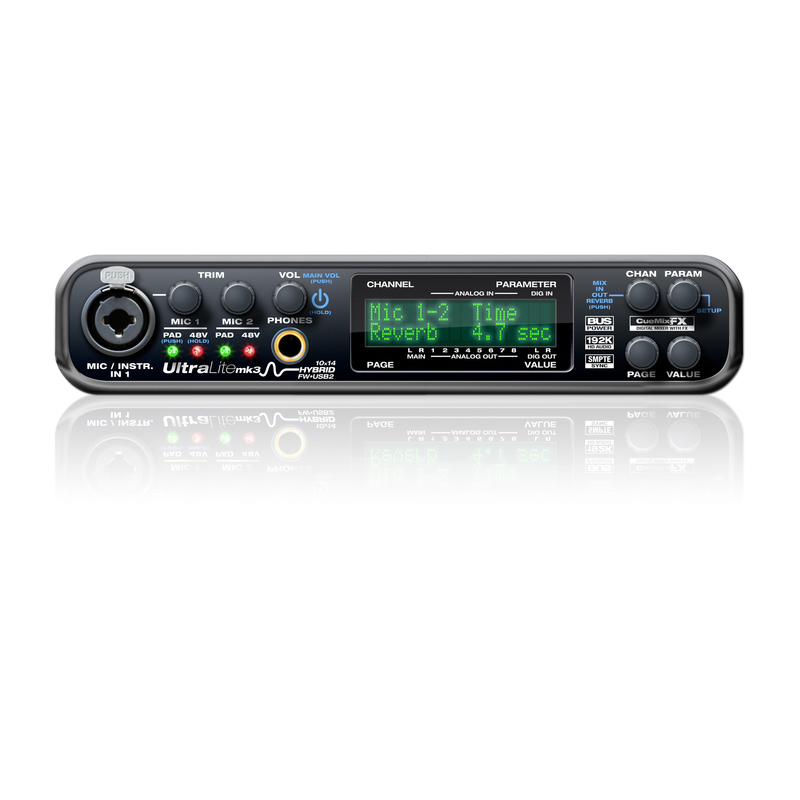 The 828x's unique V-Limit hardware limiter employs a proprietary design to offer an additional 12 dB of headroom over digital zero with no digital clipping or harsh artifacts, for that added protection in dynamic recording situations. The 828x's preamps are clean and neutral, allowing you to use your favorite plug-ins and host software to color the sound just the way you want for each recording application. 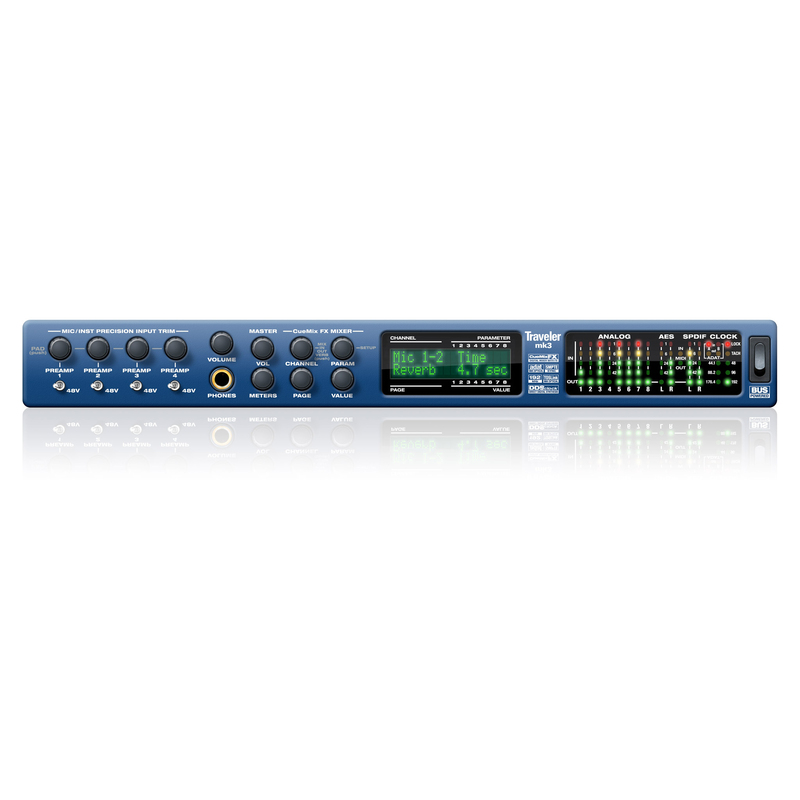 Record, monitor, route and process all live inputs using the professional on-board CueMix FX digital mixer with no latency and no processor strain on your computer. Apply DSP-driven compression, EQ and reverb to every input and output, independent of your host computer.